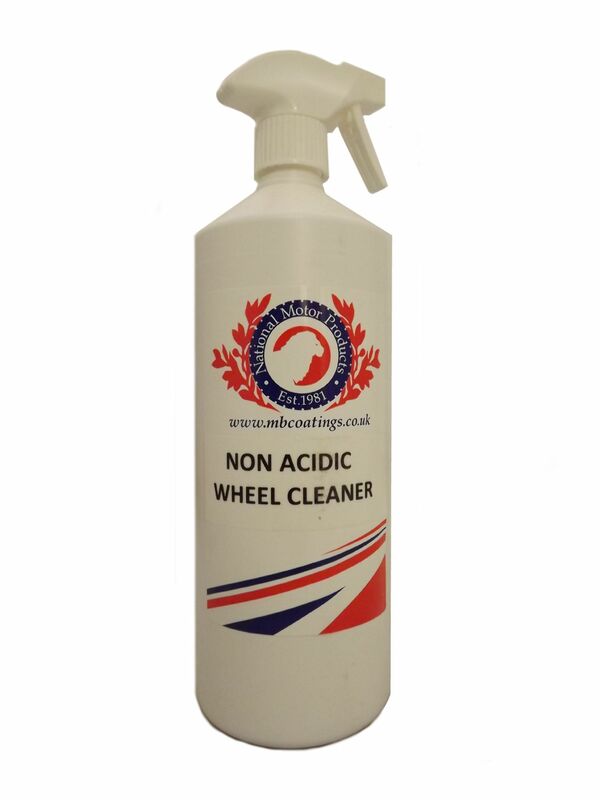 A fantastic new non-acid wheel cleaner for alloy wheels. It also works well on stainless steel, chrome or wheels with damaged lacquer. This products cleaning action will lift off brake dust and heavy grime.